Pain can be a difficult sensation to describe and communicate to a doctor. Our pain management consultants will address your concerns with utmost care and attention. 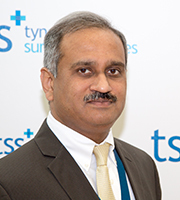 A thorough discussion of your pain and conditions causing the pain will help our consultants determine the best course of action for your treatment. 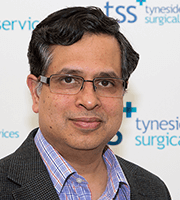 Tyneside Surgical Services have engaged consultant anaesthetic staff who specialise in pain management. 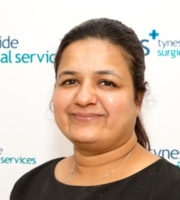 Our clinical staff can offer a range of treatments which include the prescribing of appropriate medications, physiotherapy and psychological support. We also offer procedures for the management and control of pain. 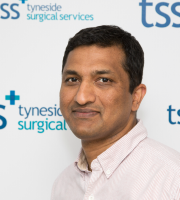 Your consultant at Tyneside Surgical Services will be able to discuss which form of treatment is most appropriate for your condition.